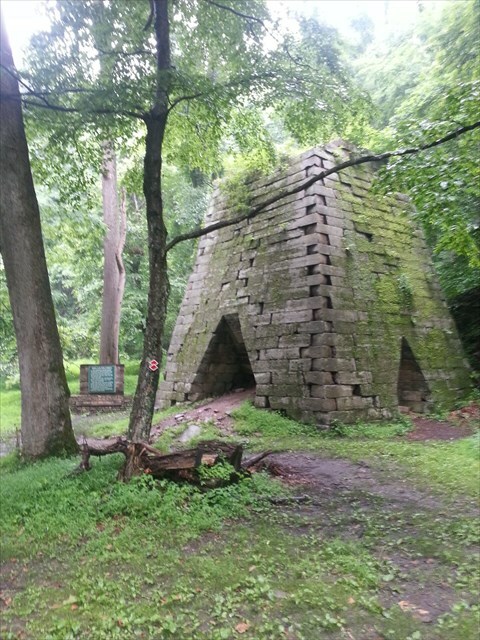 Henry Clay Furnace is a historic iron furnace located in Cooper's Rock State Forest near Cheat Neck, Monongalia County, West Virginia. It was built between 1834 and 1836, and is a 30 foot square, 30 feet high stone structure in the shape of a truncated pyramid. The furnace may have continued to operate until 1868 when all the Cheat River iron works ceased production. It is among the ten or more abandoned iron furnaces still existing in northern West Virginia.